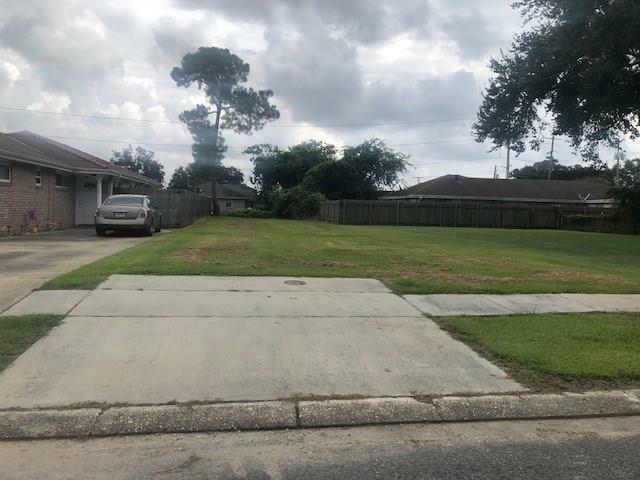 Great lot in Central Chalmette. Deep lot for that big back yard 31x150. Come build your dream home, Call us today!